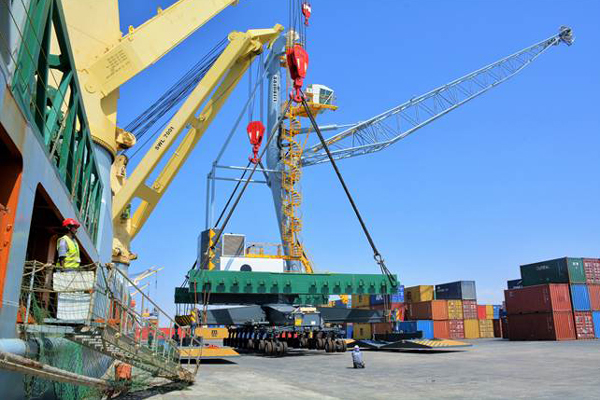 Berbera, Somaliland: Global marine terminal operator DP World said its multi- purpose Berbera port in Somaliland has achieved a major milestone for the country, commissioning the first Mobile Harbour Cranes (MHCs) at the Port of Berbera this month. The introduction of the MHCs is a landmark development by DP World Berbera, as the port will for the first time offer shoreside crane support, substantially improving vessel operations, said a statement from DP World. The $12 million investment on the three new cranes will double productivity at the port, significantly reducing vessel turn-around time and stabilising operations during monsoon season as well as providing safer and more secure conditions at the port, stated the Dubai-based group. DP World (Middle East and Africa) CEO and MD Suhail Al Banna said: "The three mobile harbour cranes currently being commissioned are strategically important for the development of the Port of Berbera. They will enable more ships to be served at and ultimately increase the flow of trade to both the country and the region." "As construction work for the expansion of the port progresses, we are witnessing a transformation in the capacity of this major infrastructure asset, benefiting people both here and across the Horn of Africa. DP World Berbera provides an effective alternative gateway to international markets and is proving beneficial to the people of Somaliland," he stated. 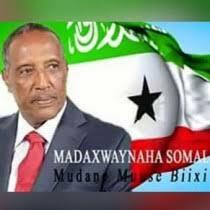 According to him, the investment in the new cranes is the latest in a series of improvements to the Port of Berbera. Since 2017 DP World Berbera has introduced state-of-the-art container handling equipment, vehicles and systems as part of its push to modernise the historic port. In 2019, DP World also launched the Zodiac Terminal Operating System, Oracle Finance System, and Maximo Enterprise Asset Management System to deliver faster and better services for shipping lines, stated Al Banna. DP World Berbera staff are being trained to operate the cranes in Dubai as part of the local talent development programme that provided training to more than 2700 Somalilanders in 2018, he added.